I have the uncanny ability to call my Mom at the exact moment she is about to eat or is actually eating. As she's gotten older, my Mom has decided to thank of it as sweet or endearing instead of frustrating. Many times I was met with "Girl, can you just smell it when I start cooking?!" Well, the other Sunday was no different. I called and she was having dinner. So jokingly, I said, "Mom maybe it's related to my actual birth day.What were you doing when I came into the world?" She laughed and said, "Eating!" "You were born on the 3rd Sunday in August. It was the last day of revival, and you know back then the women brought boxes of food for dinner at the church. I can remember like it was yesterday. I was sitting on a bench, under a tree, eating collard greens, cornbread, ham and potato salad trying to ignore my labor pains...because the food was so good," she told me through bursts of laughter. Her pauses heavy with reflection. I said, "Well, Mom that explains it! My love for cooking, nature and my lifelong desire to feel connected spiritually." 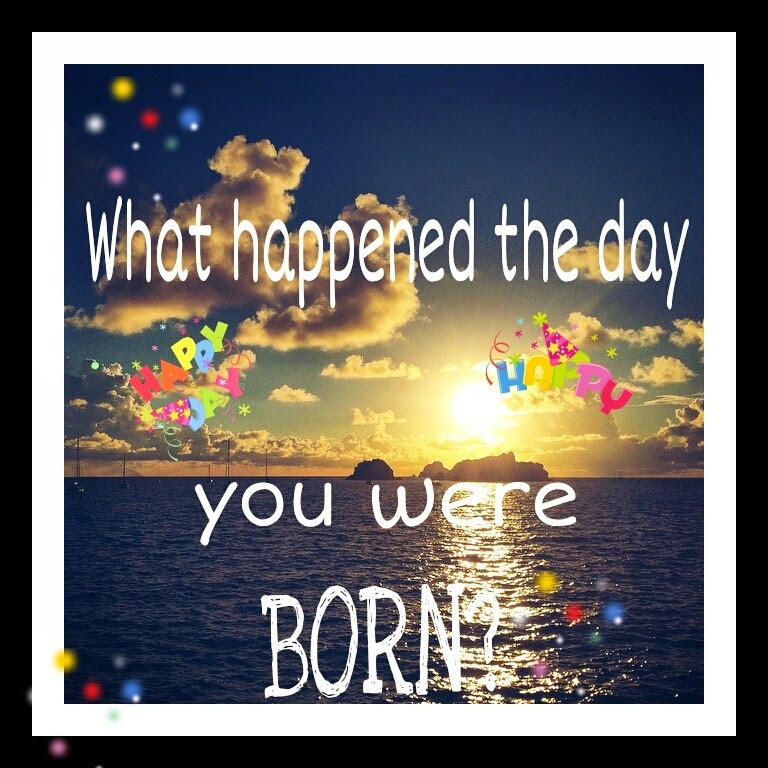 Do you know the story of the day you were born? Ask and see if hints of who you are today are revealed.